Our recently decorated and stylishly furnished holiday bungalow is the perfect place for a group of 4 guests. 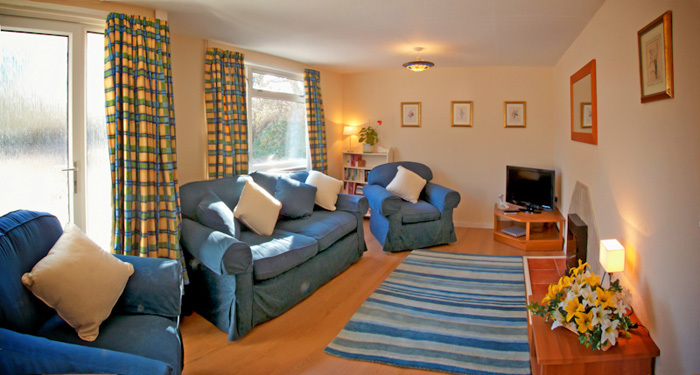 The holiday bungalow is opposite the Monkton Wyld Holiday Park and it provides plenty of room for four guests. 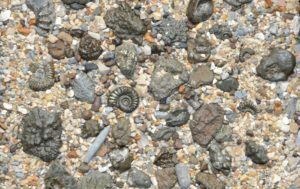 With it’s blend of quiet location, overlooking the beautiful forest of Monkton Wyld but within a 3 mile access to the famous Jurassic Coastline, you are guaranteed never to be short of things to do. The bungalow combines quality and style with luxury furnishings and those little comforting touches. There is parking and the bungalow has been fitted with a brand new kitchen which conveniently connects to the large dinning room. The quiet of the forest is all around you and there are beautiful walks and wildlife right on your doorstep.